WASHINGTON — Americans spent more on autos, furniture and clothing at the start of the crucial holiday shopping season, boosting retail sales for a sixth straight month. 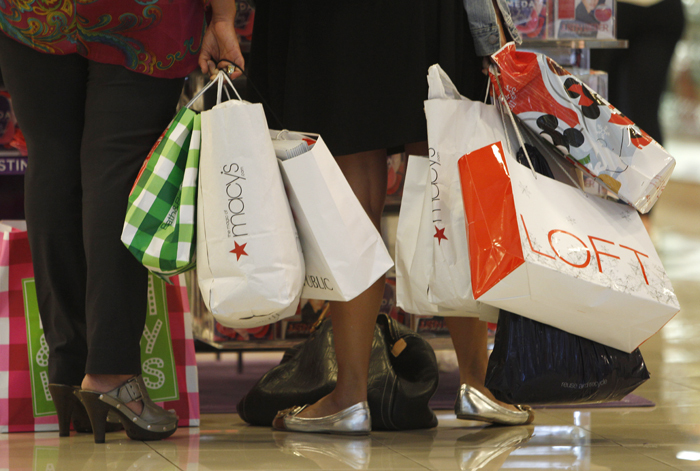 Retail sales rose 0.2 percent in November, the Commerce Department said today. That’s lower than October’s gain, which was revised higher to show a 0.6 percent increase. Still, more spending on retail goods shows the economy continues to grow at a slow but steady pace.